For a better experience on Harley Davidson, update your browser. New Custom Designs Coming Soon! 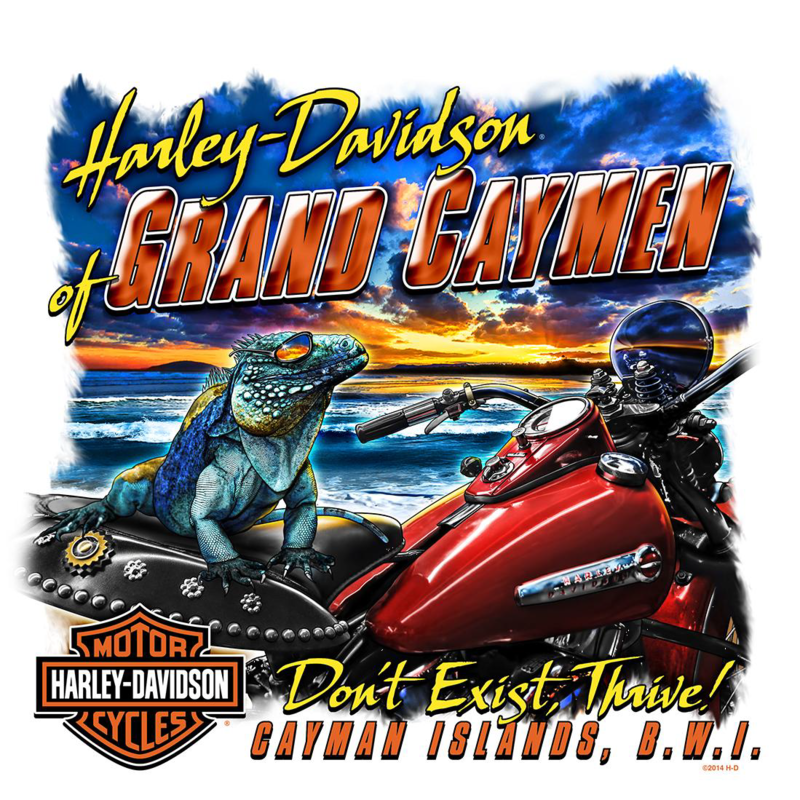 Harley Davidson of Grand Cayman is pleased to announce a new range of custom designed t-shirts - just in time for the holidays. 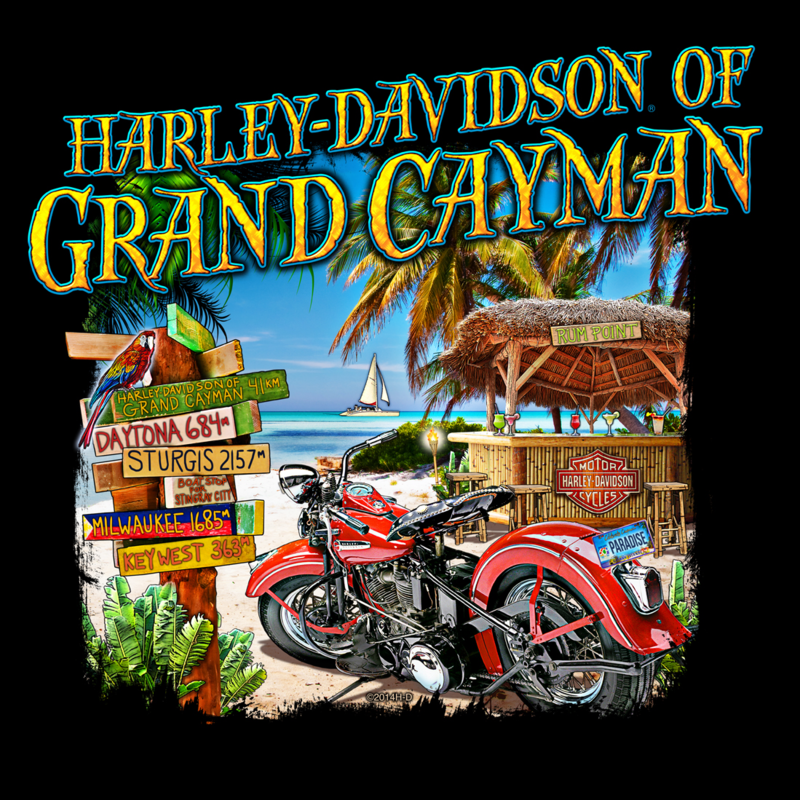 Stop by our store during your next Cayman port of call, or buy online exclusively at www.harleydavidsoncayman.com. These new designs are sure to sell out so grab them while you can!